Tea offering makes the destination even cooler. 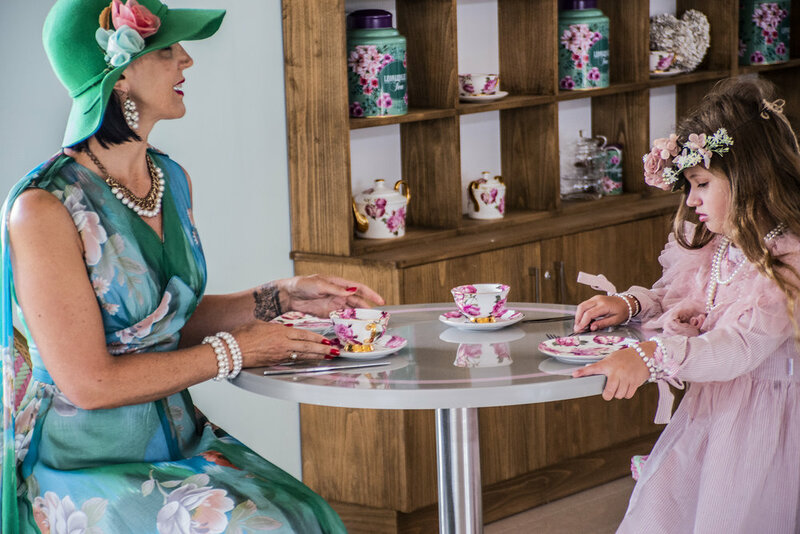 An English style tea salon, offering afternoon tea style experiences, tea demonstrations, cake, coffee and the British favourite, cream teas. 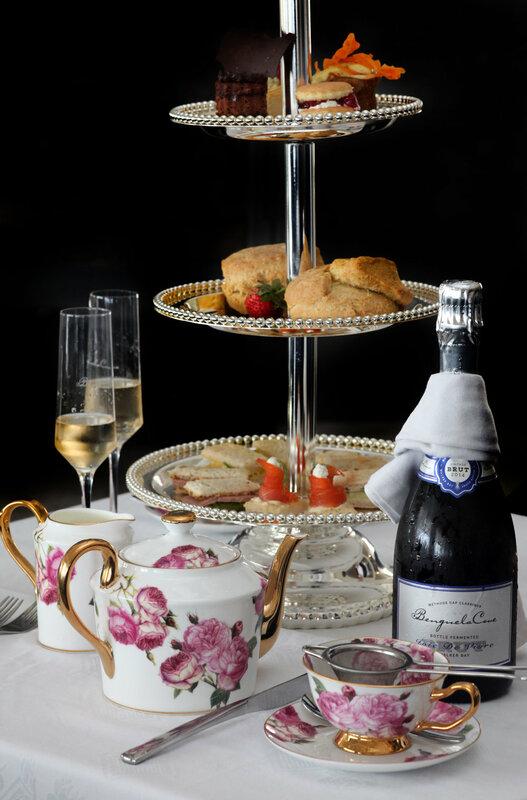 Our delicious Joie De Vivre MCC will also be available at The Tea Terrace. Apart from being the perfect place to enjoy your afternoon cup of tea, it will also be a fantastic venue for bridal showers, baby showers and so much more.